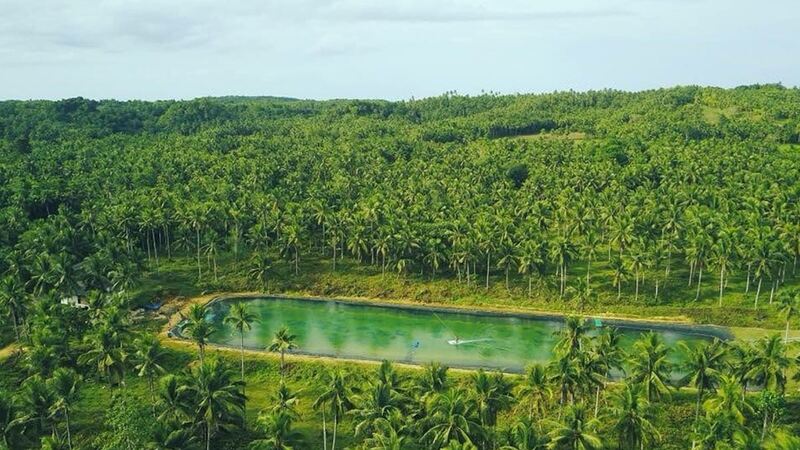 When clues to Siargao Island's first wakepark came out in January, board-sports lovers everywhere were already pumped about the new water attraction in the internationally acclaimed surf spot. Now that the cables are all rigged up and ramps have been tested by some of the Philippines' top surfers, Siargao Wakepark is happy to announce that it's finally opening on July 22, 1 p.m. Entrance is free and a select few can even try out the wakeboard all they want. Some of Siargao's finest DJs will play some tunes as soon as gate opens at 12:30 p.m. There are back-to-back wakeboarding sessions at 1 p.m. and 2:30 p.m. By 4 p.m., the parkÂwill be set up for a professional wakeboard demonstration. Winners of the Loose Keys Moto Culture raffle will be announced at 5 p.m.